Shanklin & Sandown is friendly and welcoming, boasts wonderful views across the rolling Isle of Wight countryside and overall is great value for money. Short hitters will particularly enjoy the fun of having not having to thrash a driver off every tee. 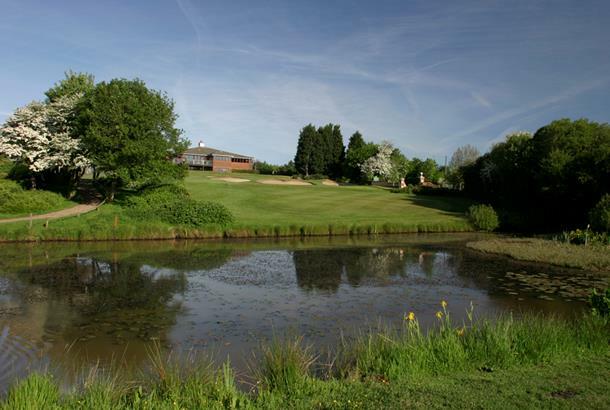 The course might be short but you need to be pinpoint accurate off the tee to score well. A splendid heathland with great views, specially from the elevated tee at the par-4 13th. Shanklin’s par 3s are stunning. The 143- yard 5th and the 9th with its three-tiered green are the pick of the lot. Overall S&S is a splendid par-70 heathland course with fine views, especially from the elevated tee at the stroke index 1 par-4 13th. 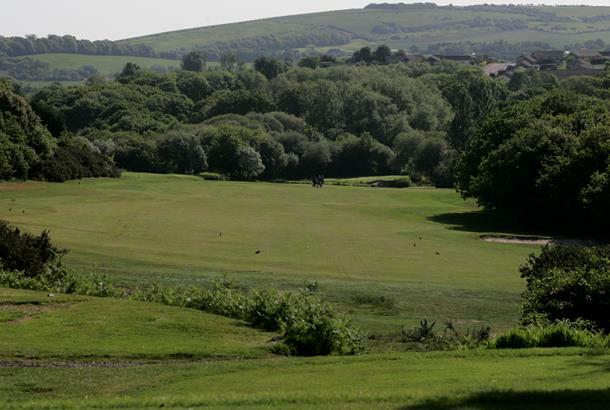 It may be under 6,000 yards, but with its gorse, tree and shrub-lined fairways it demands accurate driving and approach play so should never be underestimated. 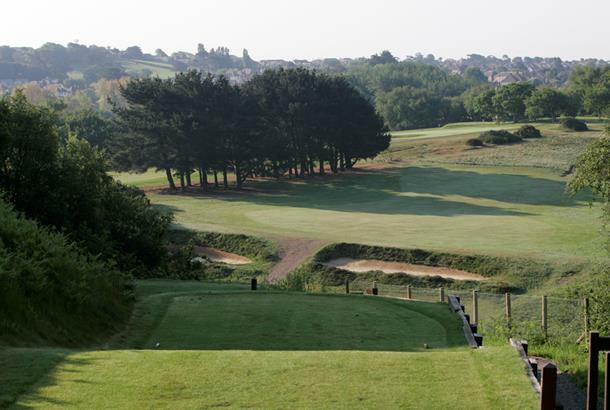 The golf course at just over 6,000 yards off the back tees is renowned for its beauty and presents a fair challenge to golfers of all abilities with the 5th and 13th holes being recognised as two of the best in the south of England. Off-course the club is rightly proud of its spacious clubhouse which was completed in 1992. Stay & Play: The Brunswick and The Channel View, both in Shanklin.